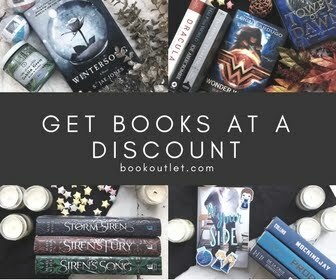 Every year it seems that there are a couple of books that are written by some well received bloggers and motivational speakers that sweep through the Christian blogging world. Have you noticed that? In fact some of my favorite all time motivational books came from these "pop up" authors: Women Living Well, Desperate, Unglued... just to name a few. It would make sense then that I always pick up these books quickly, but the opposite was true in the past two years. 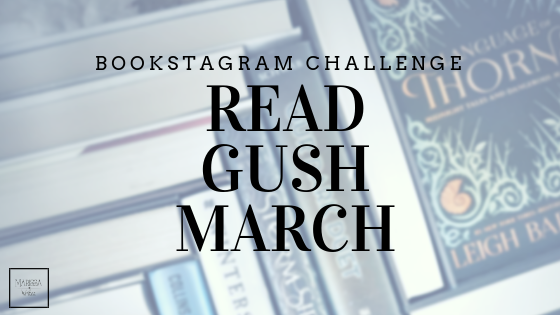 For the most part, these blogging authors have promo-ed books, looked for beta groups to review it, and I've just not felt a draw to them. As a result these books were put on my to read list and just sat there. So this year I've tried to pick them up, like You're Going to Be Okay and today's feature, The Best Yes. I cannot even begin to name all the blogging buddies I have who have recommended these books. So I was looking forward to some well put together motivational reads. 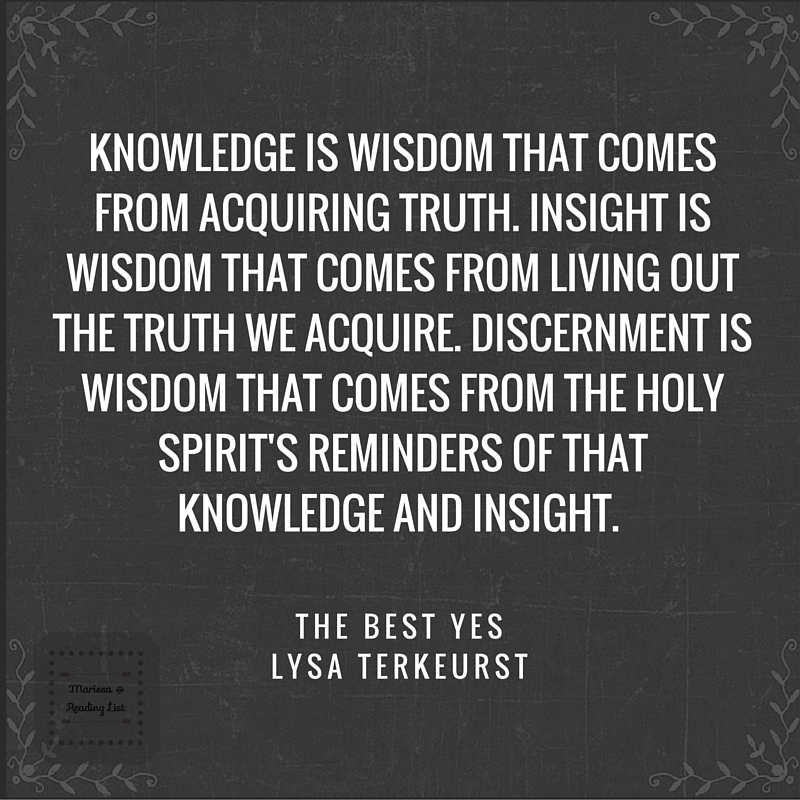 Lysa TerKeurst shares her personal struggle over when to say yes and when to say no in The Best Yes: Making Wise Decisions in the Midst of Endless Demands **. She speaks honestly on the struggle she has, as well as the struggle she has seen many other women have when it comes to keeping a balance on personal commitments in order to allow space for God to give each of us a chance to partake in a Best Yes opportunity. 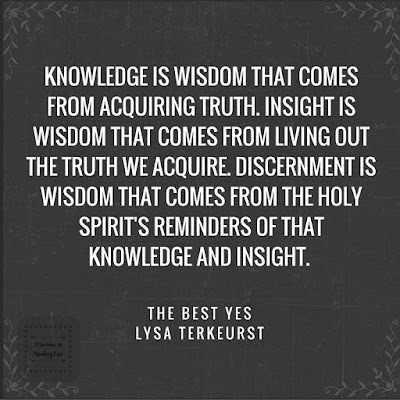 Lysa speaks to timely issues with the power of social media and comparison driving many women to say yes to more and more commitments simply to appear to be good Christian women. And yet more and more women are complaining of being overwhelmed, stressed and depressed. She includes step by step questions and habits to form in order to critically analyze each opportunity as it arises so we can yes to the best options and no to those that simply are not the best for us. The book is full of humorous stories, practical concepts and encouragement for women who are struggling to find the balance between servant of God and people pleaser. I have always enjoyed Lysa's writing style. She writes as though she knows you and is sharing her heart, struggles and stories just with you. As a result there are many real life stories that will bring a smile to your face, if not make you laugh out loud. There were many great points she made about even if an opportunity is good, that doesn't mean we need to say yes to it. I know in my circle of Christian friends, this is an issue. We all want to be doing great things for the Kingdom, but our lives are busy and we don't know which ones to say yes to without cramming our schedules so full we can't breathe. So for that, it was nice to hear another's heart on the topic. This book was way too long for the premise. She made her point well in the first few chapters, and then it felt like it was on repeat. Yes there were minor differences, but overall the point of each chapter felt the same. In fact there are some summaries and outlines at the end of the book that were just as insightful as the whole book, so if you're tight on time, maybe just cheat, and get the "answers" in the back of the book, you know like grade school math. 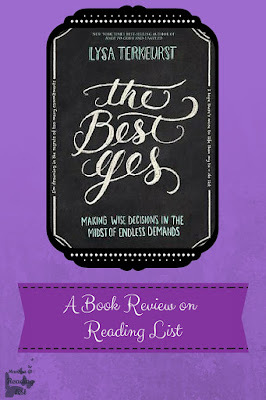 While the overall message of being strict about when to say yes is a universal skill we need as Christians, this book had a very small audience - middle to upper class women; I could probably get even more specific and say thirty to forty something mothers. In a way that select audience result in some parts of the book reading as a little elitist, which is hard to say for a Christian author I respect, but something was off in this book in the way it was focused. Probably because it didn't need to be so long, and when we use more words simply to reach a word count we are bound to put out the wrong message. For those Christian moms who really do feel over extended in an attempt to please people this is the perfect book, especially if you are okay with skimming parts where it gets repetitive. I can only give this book a three heart rating. I enjoyed the tone and humor. The wisdom in the overall message is amazing. However I will not read this book again, and I'm being very selective about who I suggest this to in my friend circle. As I mentioned above, this one seems to have a very specific audience: Christian women, mostly moms, in their thirty's and forty's who are feeling overextended in their obligations. Those women who are focused on people pleasing instead of serving the Lord who tests our hearts. How full is your schedule? 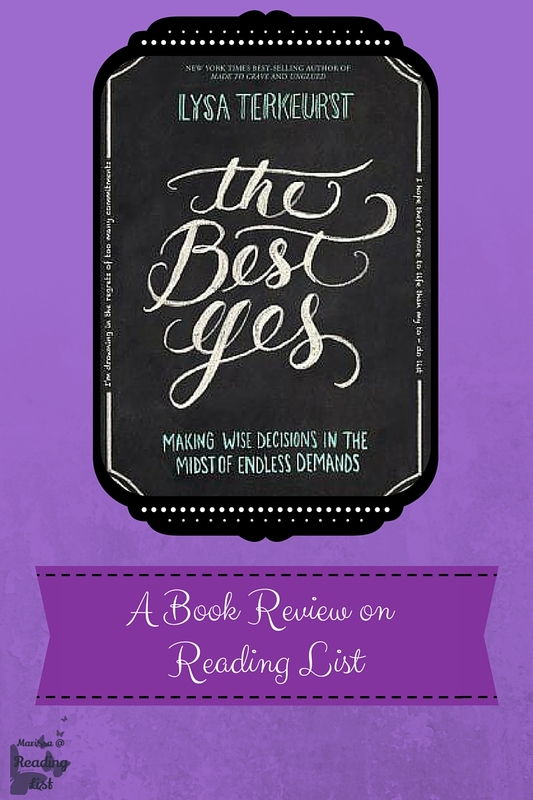 Do you say yes to every opportunity that comes your way to please the person asking? 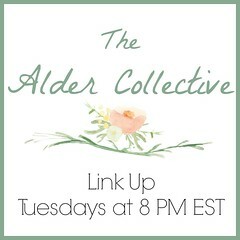 If you are able to keep a balance over your commitments, how do you do it! ?